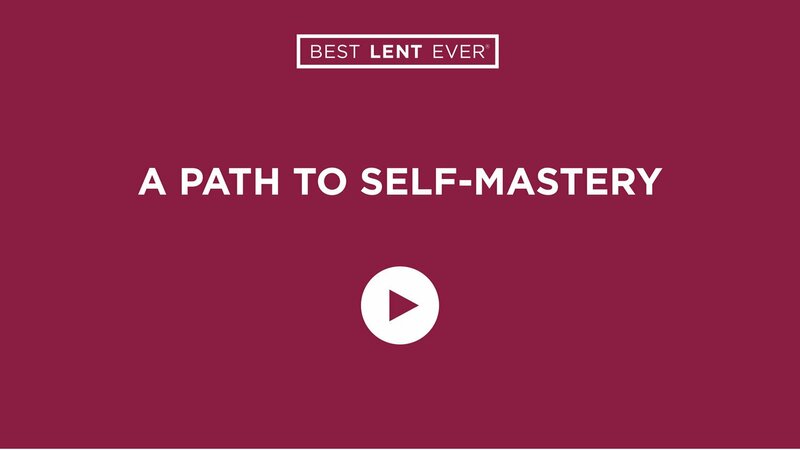 Fasting in small ways every day is a simple, sure path to self-mastery. Establish a habit of fasting. Deny yourself in small ways throughout the day, fasting from certain types of foods, certain activities, and certain behaviors. If you’re reading Perfectly Yourself, read pages 134–141 (paperback version) or pages 140–147 (hardcover version). Jesus, liberate me through the discipline of fasting.